Built by pros in the surfing and engineering world. This new innovation is revolutionary technology that will make your surfing experience that much better. Our Goal: Make It BetterFin-S, pronounced "fi-ness", was built by the two Posner brothers: The WQS surfer, Scott, and the engineer, Chad. The product was developed with one simple question in mind, "“What can we do to bring surfing to the next level?". Knowing that the current fin systems are time consuming and tedious to use, they sought to make it better. Years of research and development coupled with the help of pros and top shapers around the globe led to something simply ground-breaking. They created a unique tool-less fin system which utilizes their patented SpringLock™ technology. You are no longer bound to fin keys or tools and only left with surfing. Fin-S is fast, easy to use, durable, and maintains a tight connection to your board. This enables a confident experience in any surf condition. Fin-S will give your surfing experience a whole new light. 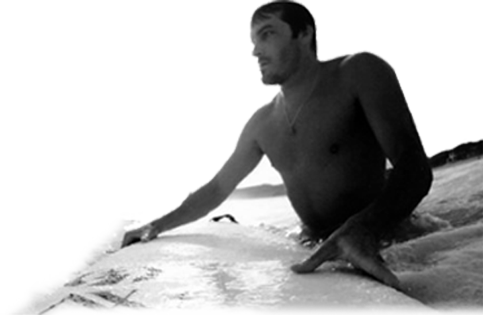 We believe in our technology and want to share it with the surfing world.